Having a dinner party with friends? Take out this Abooji Snack Tray and fill it up with your favorite treats and snacks. 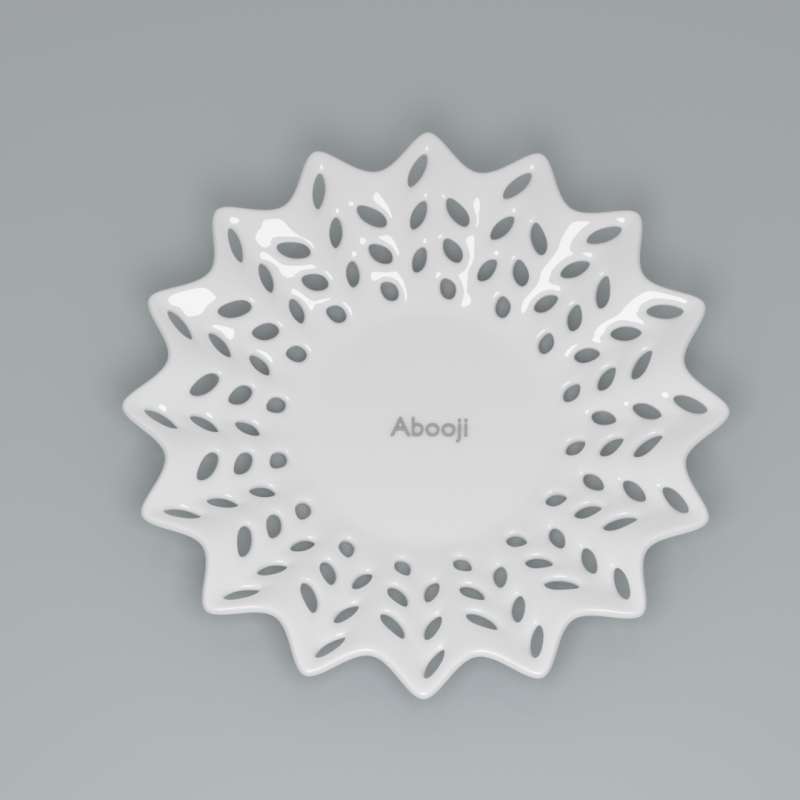 The Abooji Snack Tray is the greatest way to serve guests with some hors d'oeuvre appetizers before the main meal. Just like the one that Abooji uses in their Virtual Cafe. 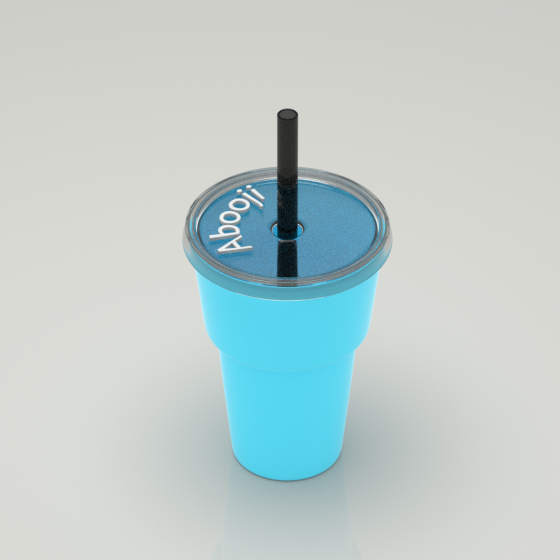 Now you can serve guests with the Abooji Snack Tray in real life. This is a Blender File.